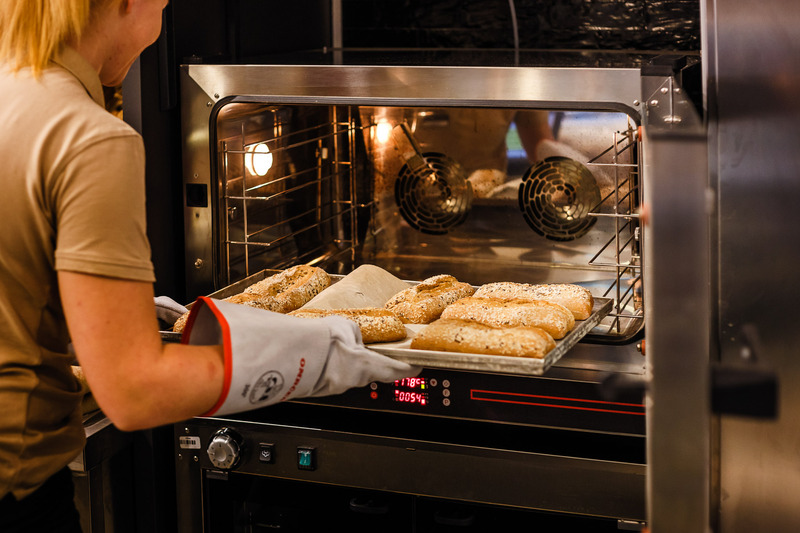 When throughout the campsite you smell warm bread, visit Boutique Camping Santa Marina bakery. 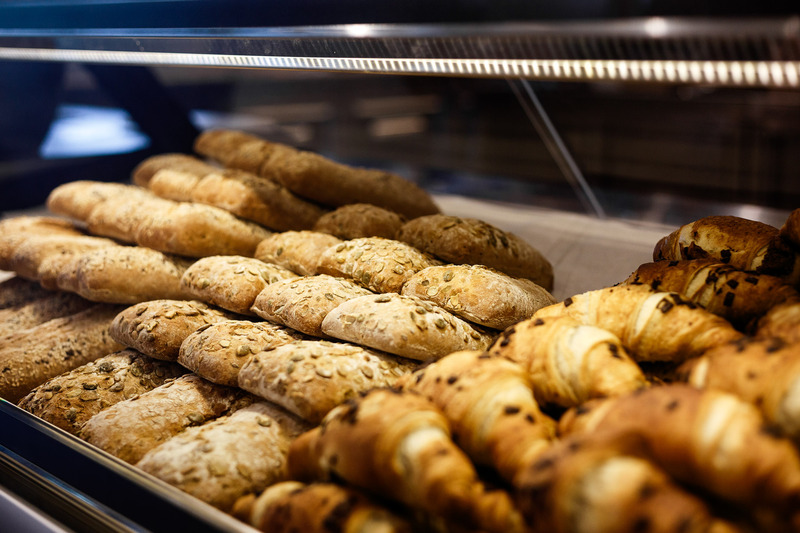 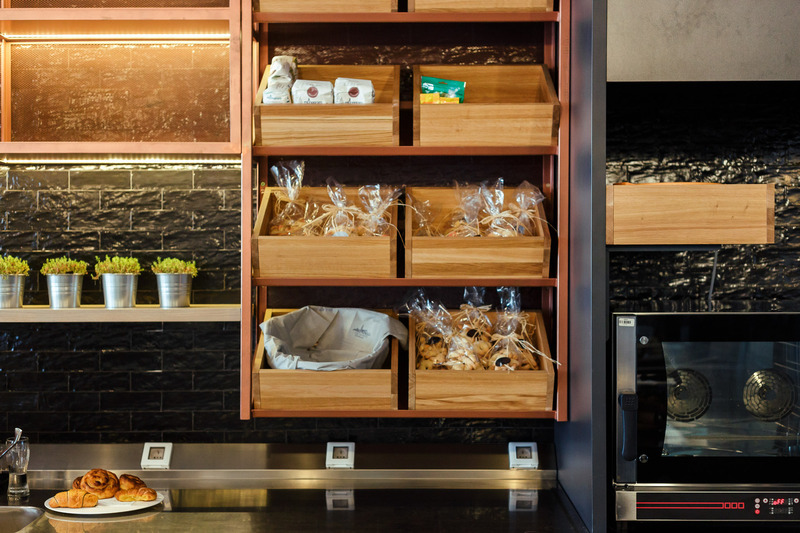 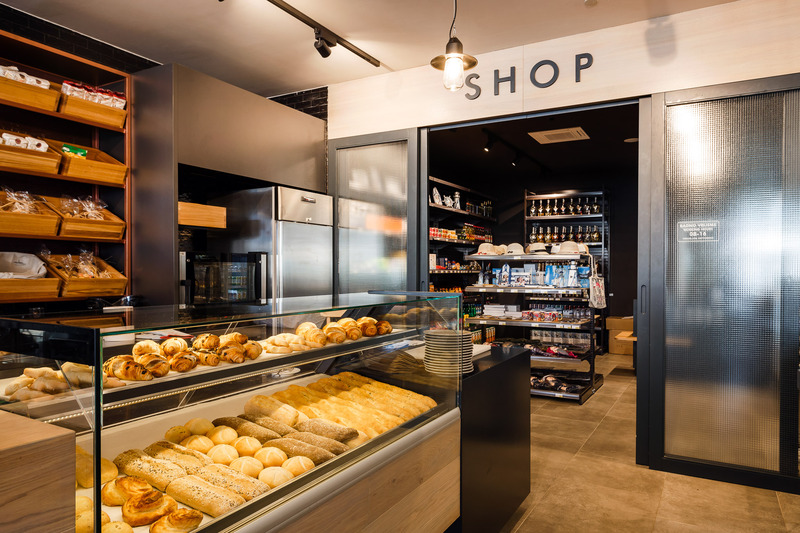 There, you can daily enjoy different types of bread, fresh pastries, delicious croissants and a multitude of other bakery delicacies. 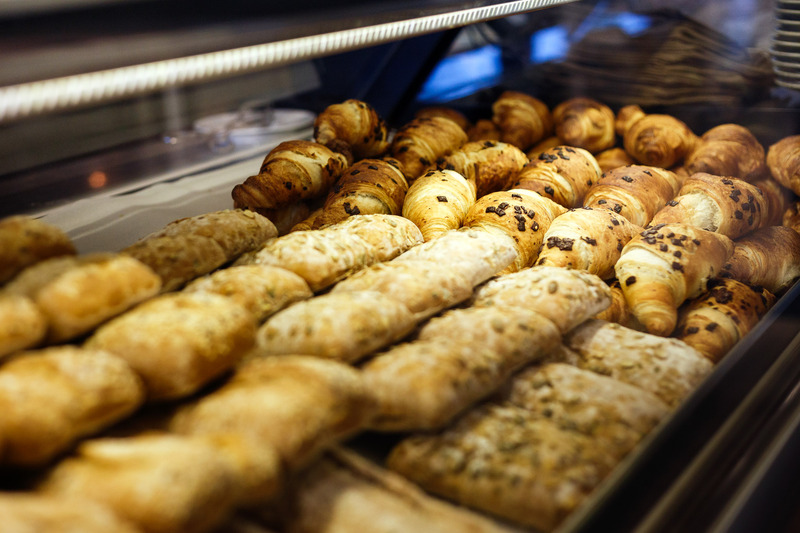 Bakery opening hours: between 7 a.m. and 12 a.m.